FCA Compliance help for IFA firms. I set up IFA Consultancy in 2004 to provide compliance consultancy services to Independent Financial Advisers. This is my specialist sector and represents 70% of my work with clients. As an ex-IFA with ten years’ experience (both in the bank and private sector) I know how to help with the compliance needs of small IFA firms. 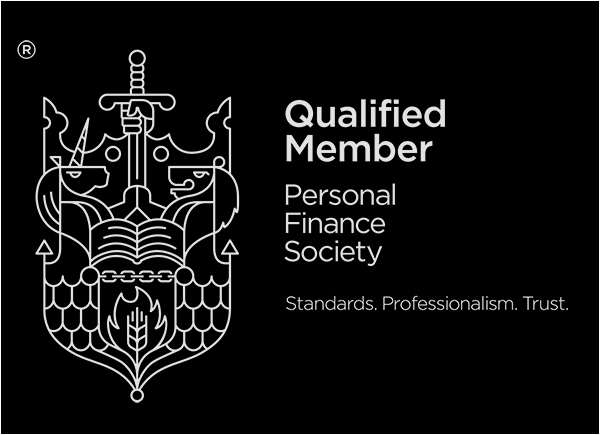 I am qualified to Diploma level and have pensions transfer specialist qualifications. 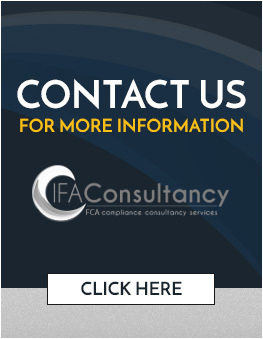 I can therefore help with the full range of FCA Compliance for IFA firms. I have the necessary qualifications and experience to assist you with your compliance if you undertake occupational pension transfer business; this been a growth area since the pension reforms but firms can still be uncertain of the risks in this area. As part of my initial visit we will work together to assess your needs and then I would provide you with a 6-month compliance support plan. If there are urgent development points then we would prioritise those. For instance, you may have a certain compliance issue that has prompted your enquiry, anything from recent contact from the FCA, new rules that you are unsure of, or just a complaint you may need advice on. At the first of my regular visits I will then identify the items that I will take responsibility for leaving you with more time for your core activity which is advising clients. Whilst I can offer support for one off projects the bespoke compliance support will provide you with monthly on site visits which will take care of all the elements of your compliance regime. IFA Consultancy was established in 2004 and has a wealth of experience in IFA compliance. We specialise in IFA compliance including DB transfer, insurance and mortgage advice. Kevan Thorn has worked in the IFA sector for 24 years, so he knows exactly how to help FCA regulated firms with their compliance needs. We have a wide range of experience of FCA regulation. We provide monthly or quarterly on-site visits to keep your compliance up to date. Together we would design the support package that suits you best. We only work with a limited number of firms so that we can dedicate adequate time to each client. We provide support to firms who advise on occupational pension transfer cases. We only work in the North West and North East of England so we are close at hand. Our compliance support is deliberately ‘hands-on’ so we visit your office regularly and we get to know your way of working. The service is face to face so things get done. We understand the challenges facing small firms.